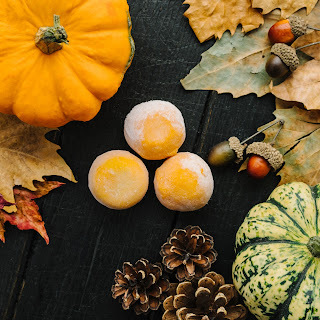 Little Moons, an award-winning artisan producer of mochi ice cream, has launched a UK first with its devilishly delicious and quintessentially autumnal Limited Edition Spiced Pumpkin Pie flavour mochi, created for Halloween and Thanksgiving. 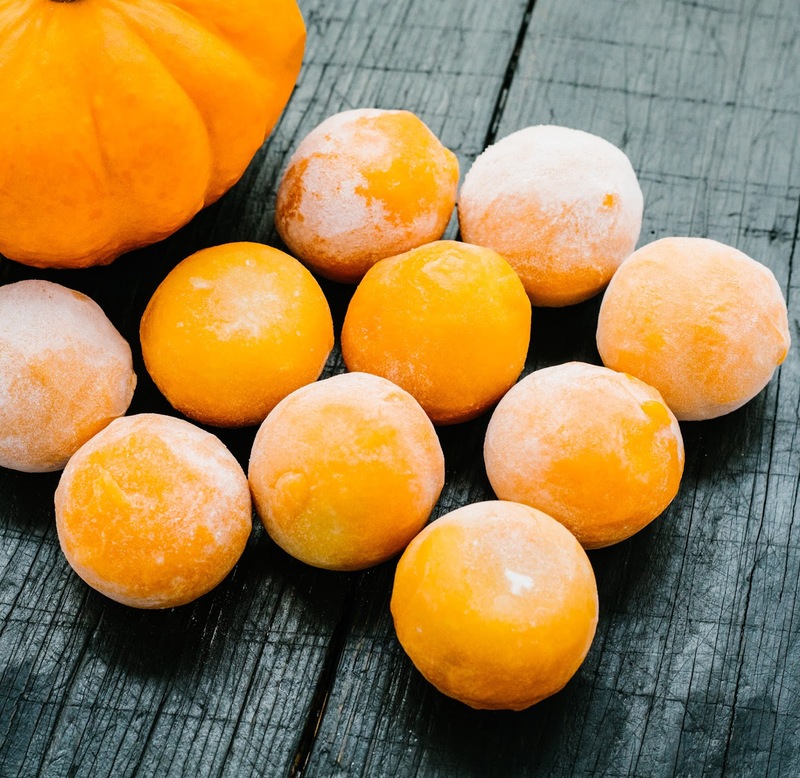 Steamed rice flour creates a delightful chewy mochi outer, wrapped around gelato ice-cream. Want to know more about the brand? Little Moons was founded by brother and sister entrepreneurs, Howard and Vivien Wong. Coming from a family of expert patissiers, the Wong family has been making traditional mochi for the past 30 years for the Asian grocery market and the pair bought this inherent craft and quality to produce beautiful mochi desserts. 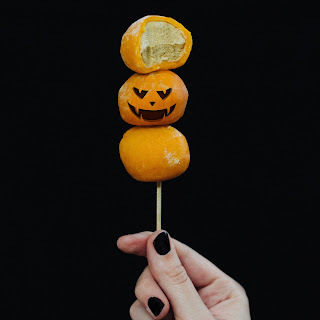 Howard and Vivien Wong spent two years perfecting the complex and technical process of making mochi, developing their products alongside Nobu’s head patisserie chef, Regis Cursan to create big indulgence in a miniature form. Every mochi sphere is hand-rolled in London. From Bone Daddies to Tonkotsu and Shoryu Ramen, Little Moons can be found on the dessert menus of London’s leading Japanese restaurants. Little Moons also became the first mochi brand to be available to buy nationwide in the UK in 2016 through its launch into Ocado and it is the number one selling new ice cream brand in Whole Foods Market. Contributing for the Growing Up Guide!